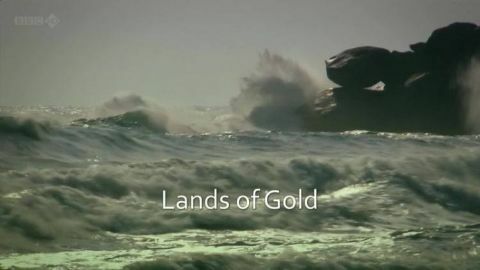 In the spectacular deserts of coastal Peru, archaeologist Dr Jago Cooper explores the dramatic rise and fall of Chimor, the first empire of South America. His journey begins among the ruins of a vast lost city once home to an all-powerful monarchy, whose subjects transformed the desert landscape, created gold and silver treasures and believed so strongly in the power of their gods that they made the most shocking of sacrifices. Chimor thrived despite facing some of the most extreme climate conditions in the world, but not even this powerful empire could withstand the forces that eventually destroyed it. 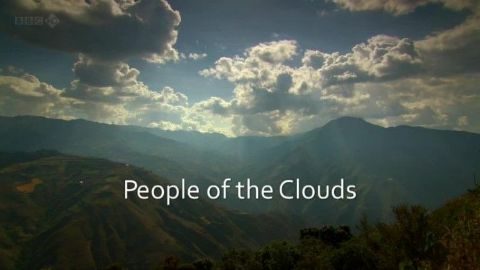 He begins with an epic journey into the remote Peruvian Andes in search of the mysterious Chachapoya people. Once numbering half a million, they were known as the 'People of the Clouds'. 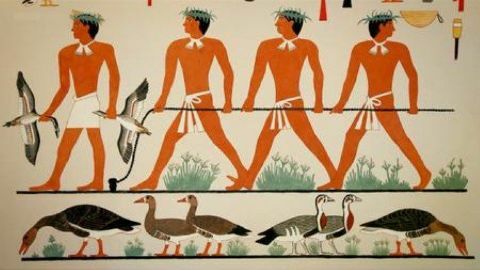 Dr Cooper reveals how they developed sophisticated methods of recording stories, traded in exotic goods found hundreds of miles from their territory, and had funeral traditions that challenge assumptions about ancient human behaviour. His search for evidence takes him to astonishing cliff tombs untouched for 500 years and one of the most spectacular fortresses in South America, where the fate of the Chachapoya is revealed. Deep in the Bolivian Andes at the height of 13,000ft stands Tiwanaku, the awe-inspiring ruins of a monolithic temple city. Built by a civilisation who dominated a vast swathe of South America, it was abandoned 1,000 years ago. For centuries it has been a mystery - how did a civilisation flourish at such an altitude and why did it vanish? 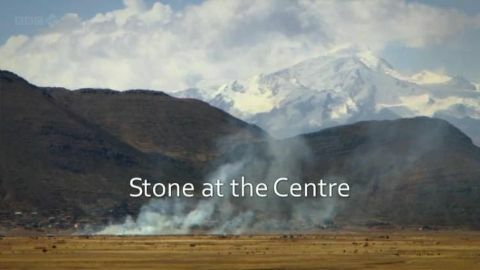 Jago Cooper journeys through Bolivia's spectacular landscape to investigate the origins of Tiwanaku and finds evidence of an ancient people with amazing understanding of their environment, whose religion was based on collective effort and ritual beer drinking. Through the mountains and jungles of Colombia, Cooper goes in search of the truth behind one of the greatest stories ever told - the legend of El Dorado. His journey takes him from Bogota to the Caribbean coast, through territories once dominated by two cultures, the Muisca and the Tairona, who flourished for centuries before the arrival of the Spanish in the 16th century. Cooper reveals forgotten peoples who valued gold in a way the Western world still struggles to understand, travelling to an astonishing lost city and meeting the last survivors of an ancient civilisation. 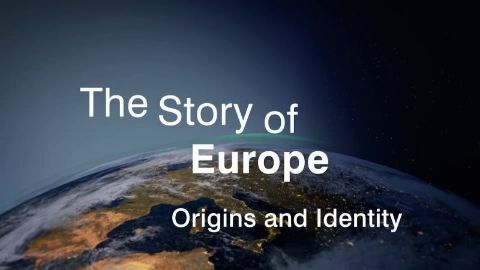 Where and when does the history of Europe begin? The traces lead to ancient Greece, more precisely to Crete: Here we not only found the first high culture of the continent, but also the founding myth, to which it owes its name: the kidnapping of the princess Europa by the Greek god Zeus. On a journey through Ancient Egyptian art, Alastair Sooke picks treasures from its most opulent and glittering moment. Starting with troubling psychological portraits of tyrant king Senwosret III and ending with the golden mask of boy king Tutankhamun, Sooke also explores architectural wonders, exquisite tombs and a lost city - site of the greatest artistic revolution in Egypt's history where a new sinuous style was born under King Akhenaten and Queen Nefertiti. 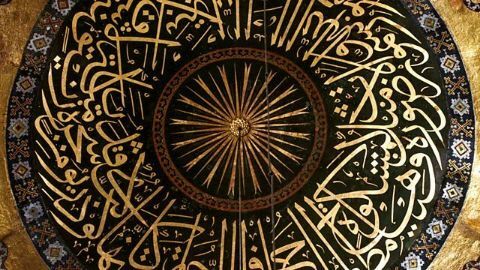 Along the way Egyptologists and artists reveal that the golden veneer conceals a touching humanity. 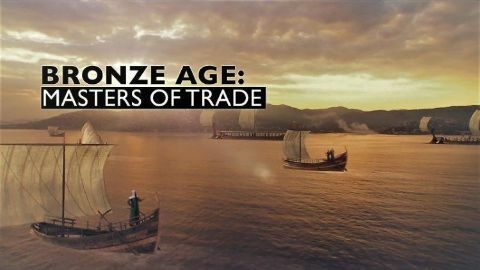 Trade, and in particular trade in luxury goods, drove the commerce economies of the Bronze Age. This is the time when the first super powers in history, Egypt and Mesopotamia, emerge and dominate the "world" stage of the Mediterranean and Aegean seas and surrounding areas. Humans have small teeth and no claws or armor, so how do we project our power? Warfare has defined traditional history, but Big History digs deeper to reveal how it all began. 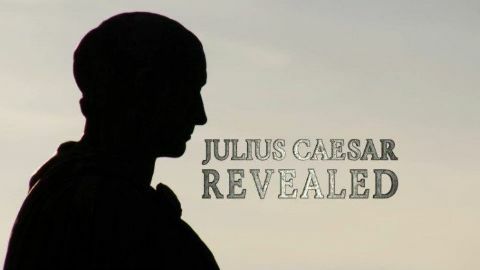 Julius Caesar is the most famous Roman of them all: brutal conqueror, dictator and victim of a gruesome assassination on the Ides of March 44 BC. 2,000 years on, he still shapes the world. He has given us some political slogans we still use today (Crossing the Rubicon), his name lives on in the month of July, and there is nothing new about Vladmir Putin's carefully cultivated military image and no real novelty in Donald Trump's tweets and slogans. Mary Beard is on a mission to uncover the real Caesar, and to challenge public perception. She seeks the answers to some big questions. How did he become a one-man ruler of Rome? How did he use spin and PR on his way to the top? 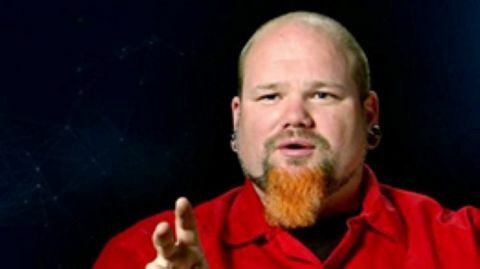 Why was he killed? And she asks some equally intriguing little questions. How did he conceal his bald patch? Did he really die, as William Shakespeare put it, with the words Et tu, Brute on his lips? Above all, Mary explores his surprising legacy right up to the present day. Like it or not, Caesar is still present in our everyday lives, our language, and our politics. Many dictators since, not to mention some other less autocratic leaders, have learned the tricks of their trade from Julius Caesar. Professor Mary Beard broaches the controversial, sometimes dangerous, topic of religion and art. For millennia, art has inspired religion as much as religion has inspired art.